We know only one truth: we love porgs. 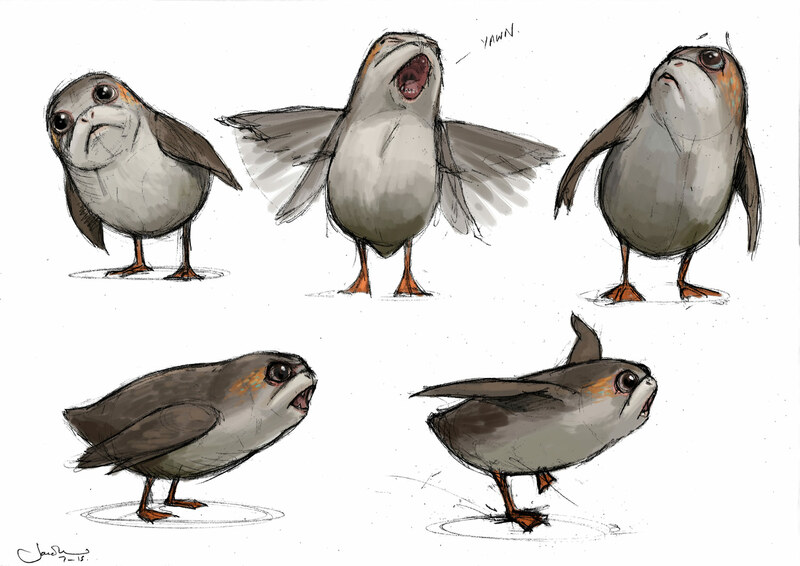 Get to know these little beings with insights from the Lucasfilm Story Group's Pablo Hidalgo. It blinked its eyes, turned its head toward us, and it was love at first sight. I’m talking, of course, about that short, slightly chubby, and insanely cute creature from the Star Wars: The Last Jedi behind-the-scenes reel shown at D23. It was only on-screen for about a second — a puppet on a work bench — but immediately inspired lots of online chatter from fans. What is it? Where does it come from? Can I keep it? StarWars.com is excited to reveal that that little critter is called a porg. 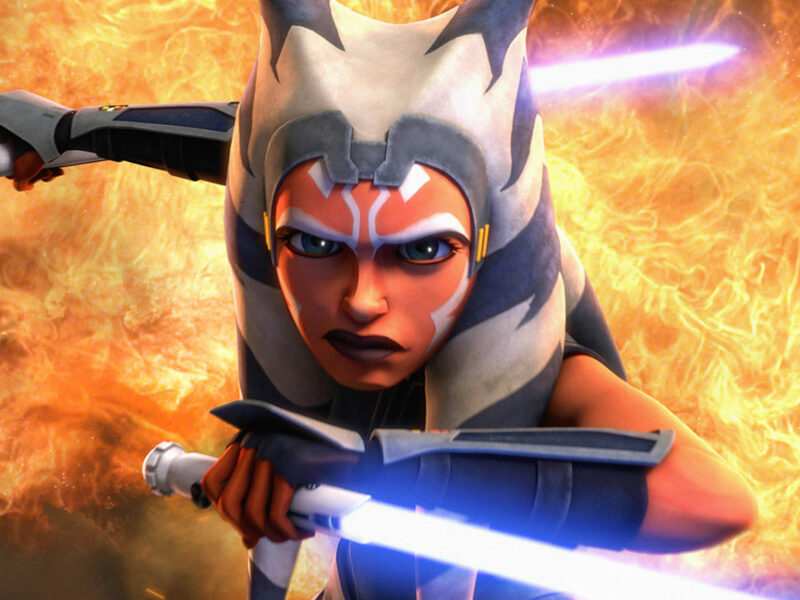 And to get just a little more information, we talked to the Lucasfilm Story Group’s Pablo Hidalgo. StarWars.com: So Pablo, right now all we know is that these little guys are called porgs. What else can you tell us about them that won’t make Rian Johnson ask for StarWars.com to be shut down and erased from the Internet? 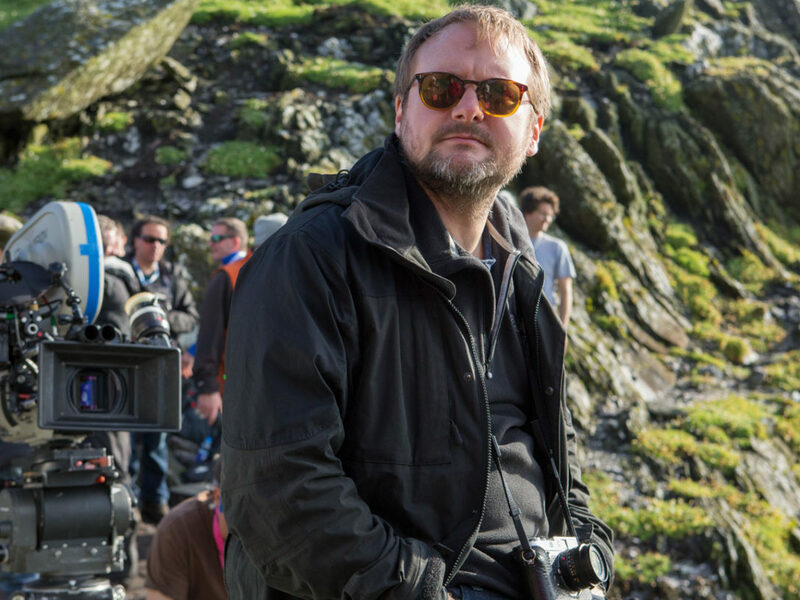 Pablo Hidalgo: Porgs are native to Ahch-To, and can be found dwelling along the cliffs of the island where Luke and Rey are. 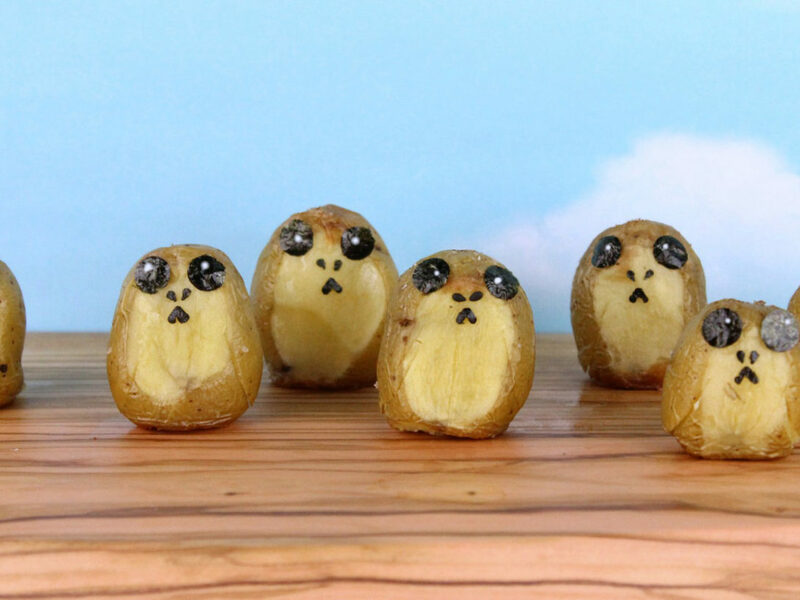 In many ways, they’re the Star Wars version of puffins. They build nests. They can fly. Their babies are called porglets. StarWars.com: Based on their demeanor, would I be wrong in assuming they’re friendly? 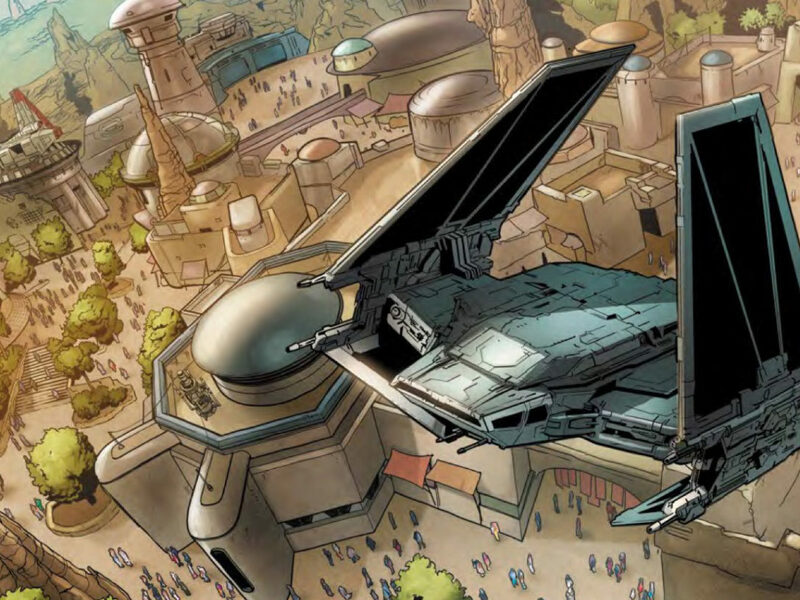 Pablo Hidalgo: Given how rarely their island has visitors, their curiosity outweighs any skittishness they may have. 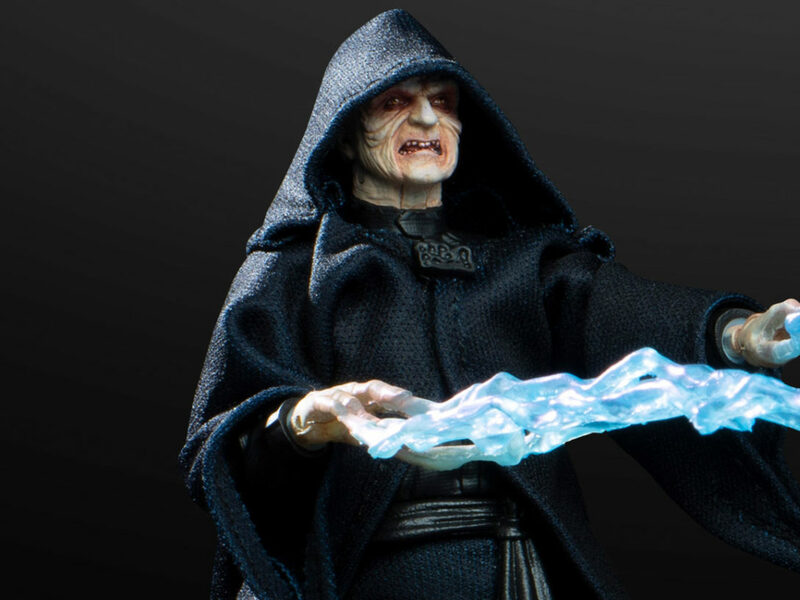 StarWars.com: Do you know where the name comes from? Pablo Hidalgo: You’d have to ask Rian. He came with that name and the idea of the porgs fully “hatched,” so to speak. 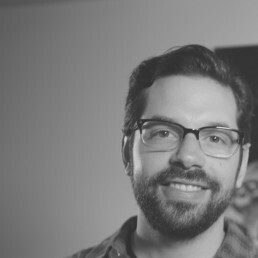 StarWars.com: In the D23 behind-the-scenes reel, we see that porgs (or at least a porg) were made through practical effects. Pablo Hidalgo: The porgs are realized through a variety of effects, depending on what’s needed. Sometimes they’re puppets, with the puppeteers digitally removed from the shot. Other times, they’re entirely CG. 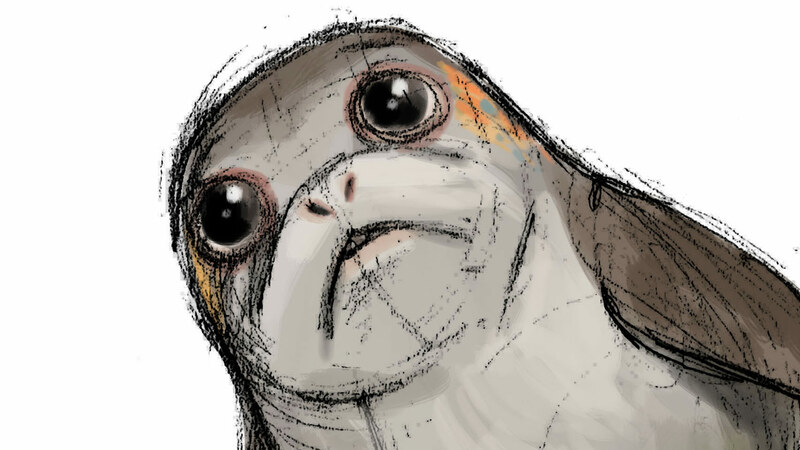 StarWars.com: I saw fan art of porgs on Twitter on the same day they were revealed. Fans just seemed to instantly connect with them. Why do you think that is? 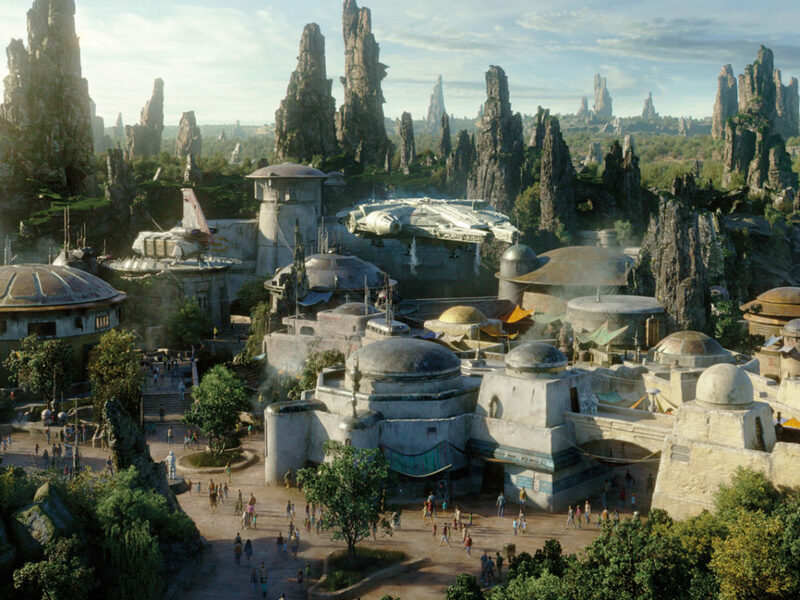 Pablo Hidalgo: Ever since that roadside scavenger let out that belch outside Jabba’s palace in Return of the Jedi, the idea that there’s an entire animal kingdom living amid the drama and adventure of the Star Wars saga is a compelling one. Besides, porgs are cute. You fall into those deep, soulful eyes. I think a lot of people are going to want a porg as a pet.